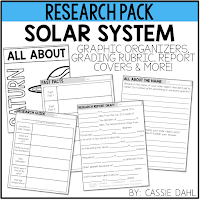 Do you cover the Solar System in science? 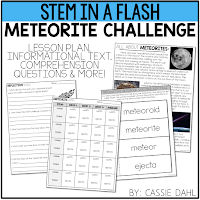 It is one of my favorite units to teach because the kids are so curious and intrigued by everything beyond our Earth! 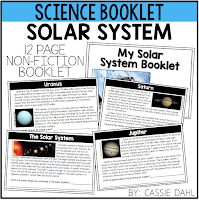 This post is full of ideas, books, resources, videos and even a FREEBIE to help you teach all about the Solar System! Let's start with books! I love filling up a bookshelf for my students to peruse during read to self or as an early finisher activity. It helps set to frame our unit. I recommend finding a few books that are above your grade level (to challenge them) and a few that are below (so they are reading for enjoyment) as well as some exactly on level. When we have a unit that we are focusing on and our bookshelf is stocked with books, I love having my students share their thoughts about what they are reading. Just above the bookshelf, I place a piece of large chart paper. 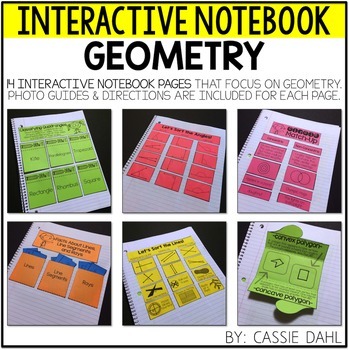 As students learn different facts in their reading, they can write it on a post-it note and share it with the class! Of course, they write the title of the book that they found the info in so that others can reference the same book. Some of my favorite go-to books on the Solar System are shown below! 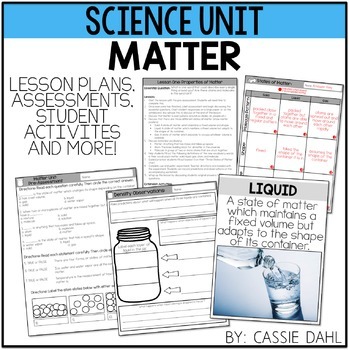 No unit is complete without some fun hands-on activities! 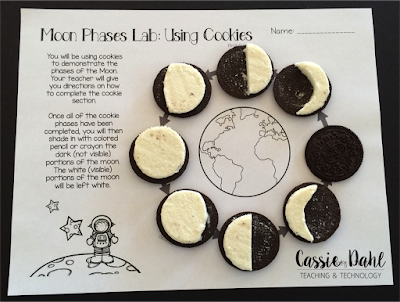 The first one is a fun moon phases lab with cookies. 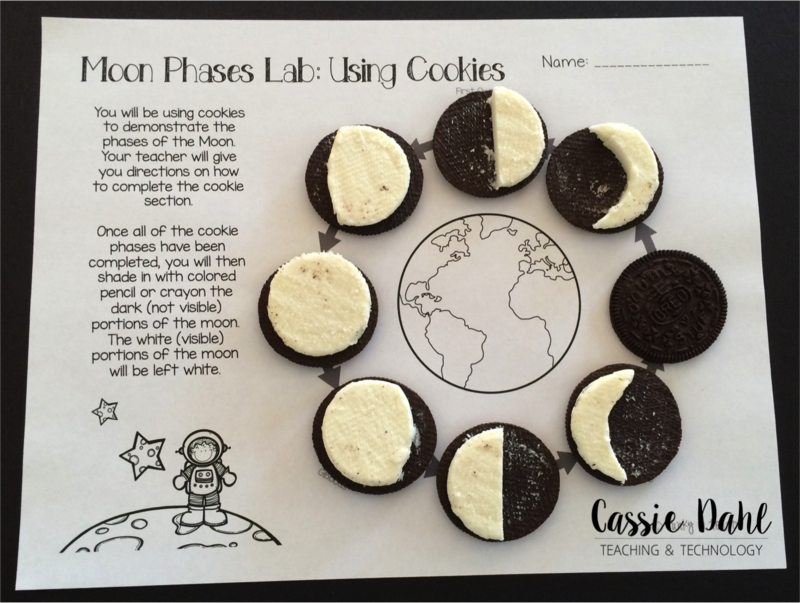 The moon phases lab sheet shown below is available in my Solar System Unit in , but you can complete the activity without the sheet. I have seen it done on a paper plate! 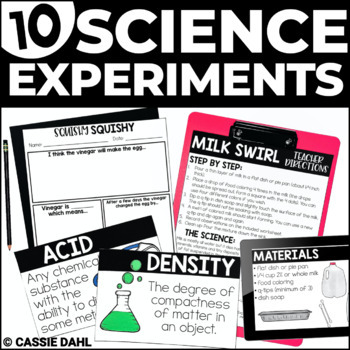 Here are some other great hands-on activities that I found on Pinterest! 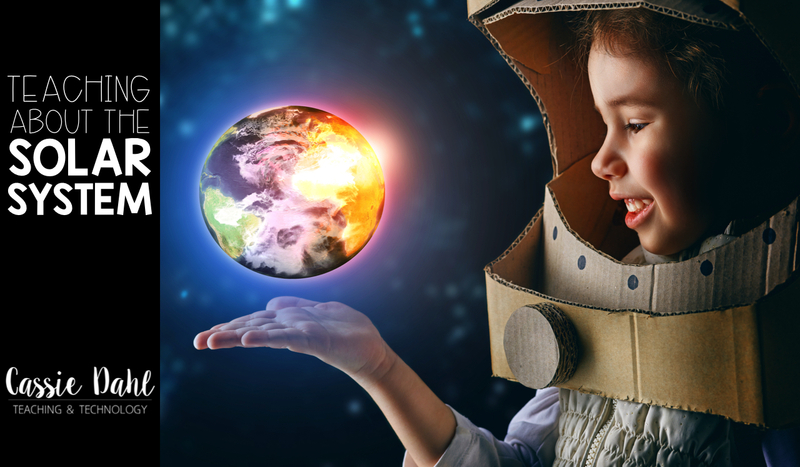 If you have some technology available in your classroom, these are some great FREE apps that you can use to bring the Solar System alive for your students! 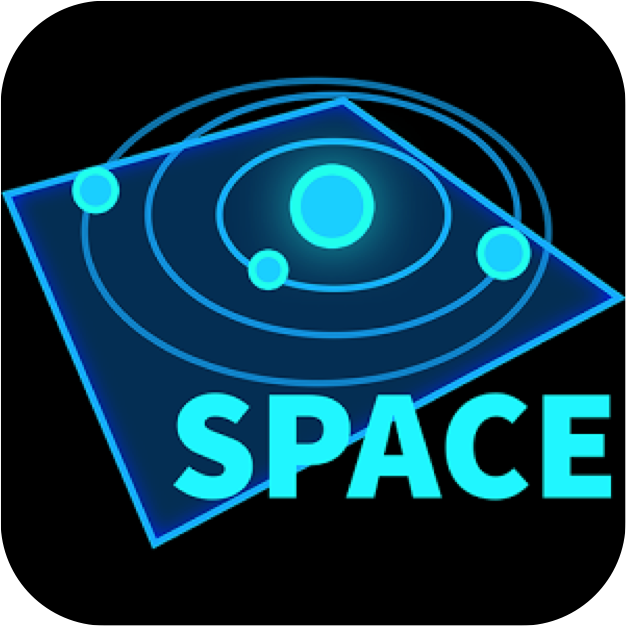 NASA: The NASA app has a lot to offer! There are tons of videos, news, images and more! 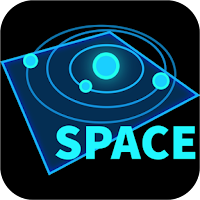 Amazing Space Journey- 3D Solar System: This app has a great Augmented Reality feature that tends to amaze students! 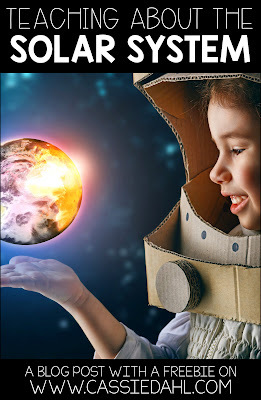 You have to download the Augmented Reality Board to use, but don't worry it's free! Click here to download. 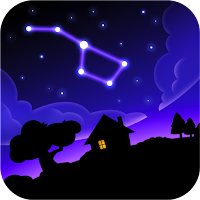 SkyView Free: This app is fun to see where the constellations are at as well as the location of the moon, sun and all of the planets. When students move the screen around and land on a constellation it automatically gives the outline and the name of the constellation. How cool! 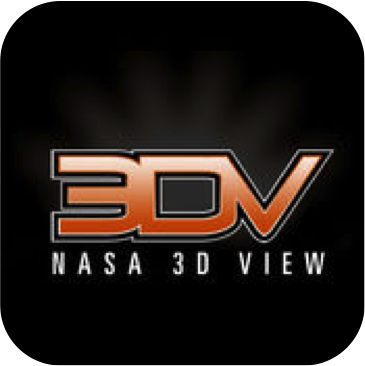 NASA 3DV: This app is different than all of the others because it focuses more on the various space vehicles that NASA uses. 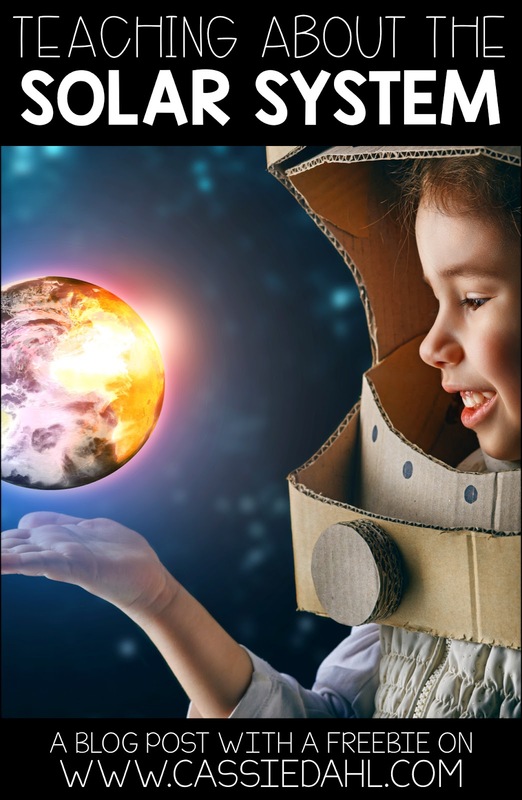 It also has an Augmented Reality piece that allows students to scan a NASA logo and bring the vehicles to life right in the palm of their hand! 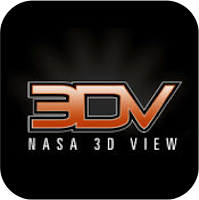 To use the AR feature, simply print off some NASA logos for your students to scan. 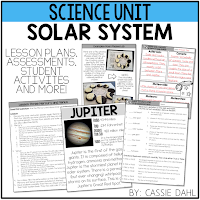 Looking for some additional resources to teach about the Solar System? 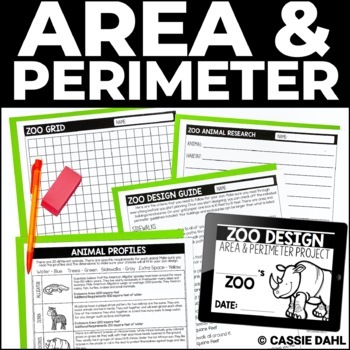 Here are some resources that I have in my TpT store! Click any of the images to head over there and check them out. 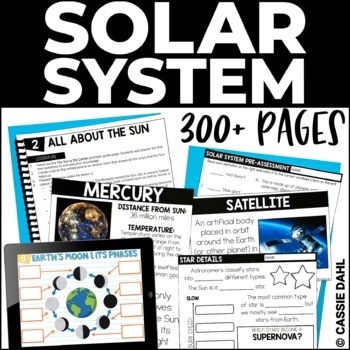 As I mentioned earlier in the post, I have a Solar System Freebie for you! 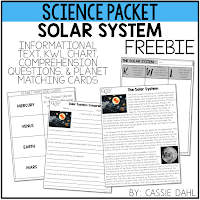 It contains a KWL chart, informational text about the Solar System and more! 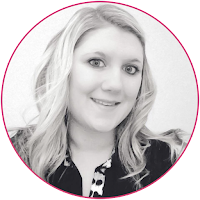 Click the image below to download it! 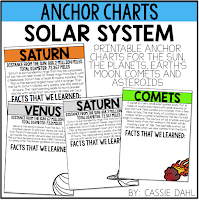 Pin the image below to save this post for when you are teaching all about the Solar System!